PVC stands for polyvinyl chloride. This plastic is easy and affordable to make and can easily be adapted to a wide variety of applications. PVC is used in a number of specific types of material, including vinyl flooring. 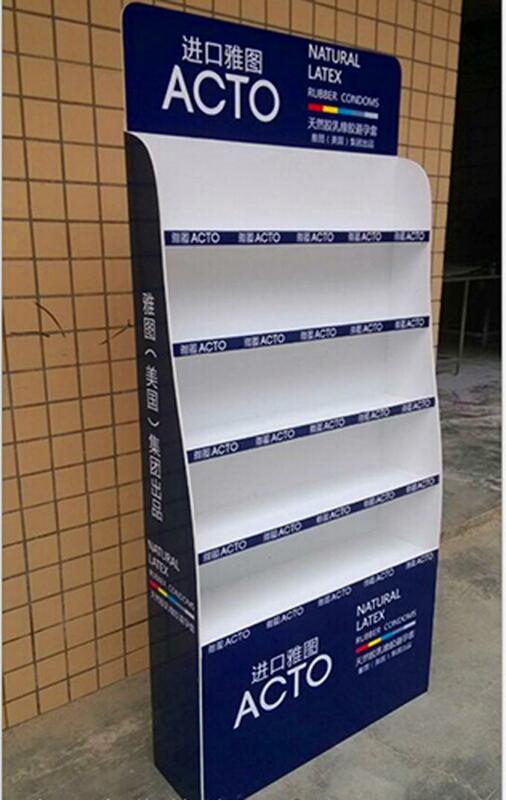 Another common use of the product is PVC foam board. 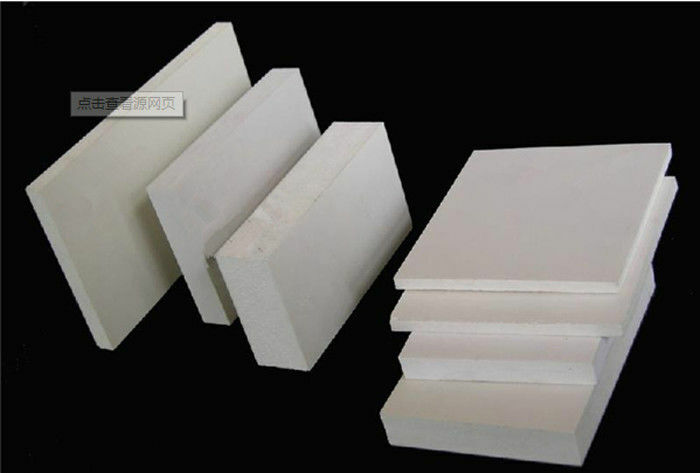 PVC foam is a special form of PVC, but the base material is still manufactured using the same process used to create all PVC products. PVC falls into the category of thermoplastic resins. It is made primarily from a combination of chlorine and carbon. The carbon in the plastic is obtained from oil and gas, but this plastic actually requires less oil and gas than many other types of plastic products.